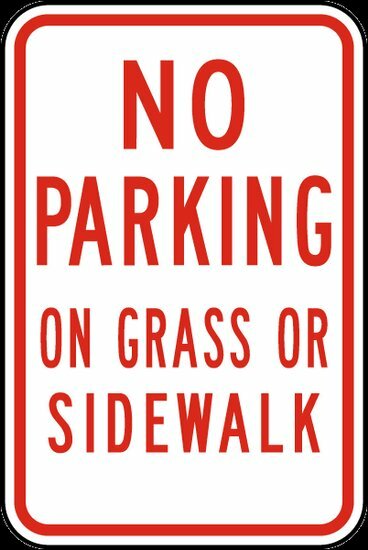 As you come to BGMS to attend any events, we ask that you please park in our parking lots and not on the grass of our neighbors. The main parking lot is located to the east of the building between the school and the fire department. 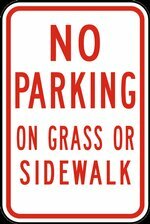 Please obey the parking signs around the fire department to avoid any issues. There is additional parking located behind the building, in front of the building in marked spaces and on the other side of the fire department. Your help is greatly appreciated.